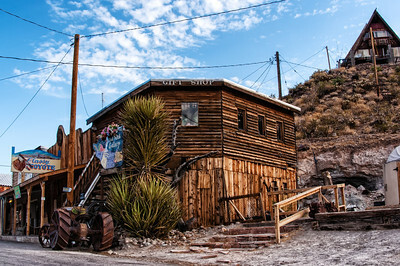 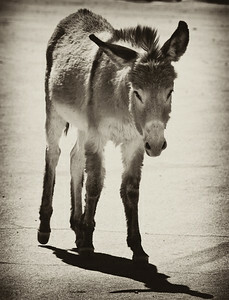 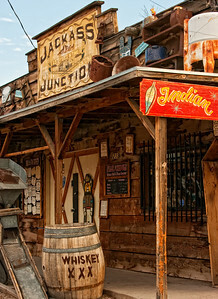 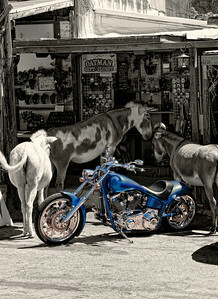 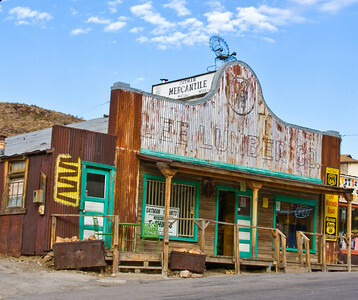 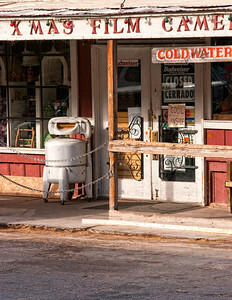 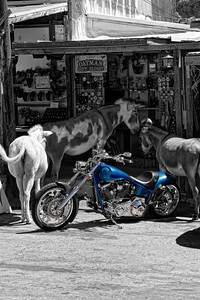 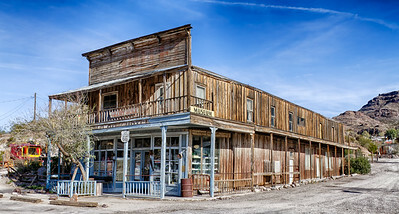 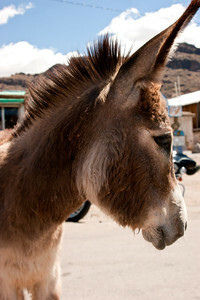 Named after a woman who was captured and later released by the Mohave Indians, Oatman is still alive today. 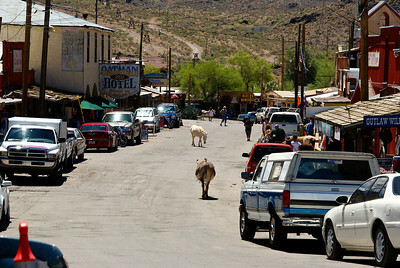 Strike after strike kept Oatman alive, the biggest seems to be the 1915 strike of $14 million. 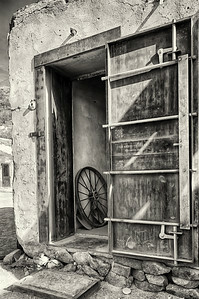 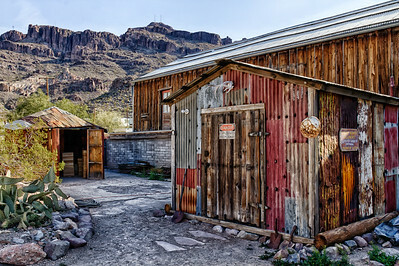 The town had its own paper, the Oatman Miner. 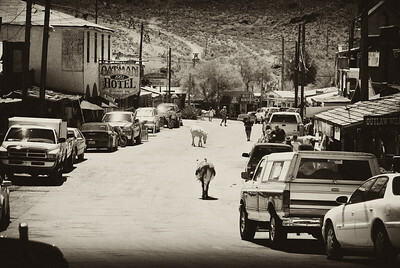 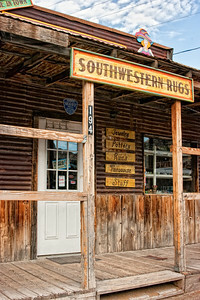 The population of Oatman went from a few hundred to over 3500 within a year which lead to long waits at the restaurants. 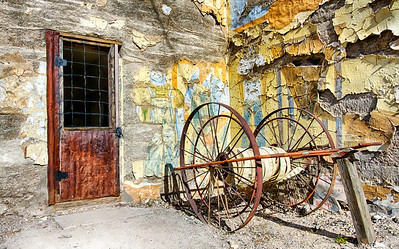 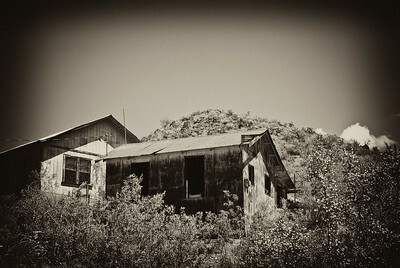 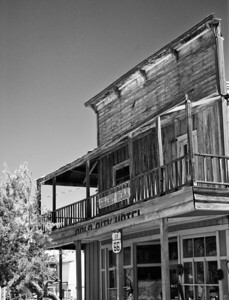 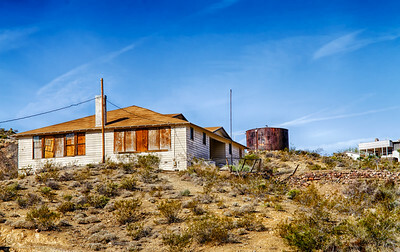 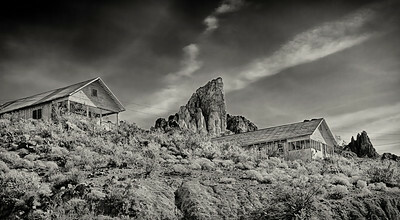 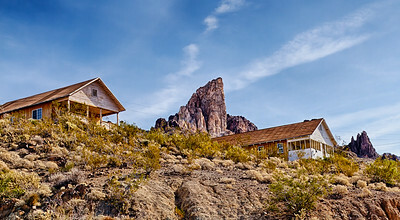 In 1921, a fire burned much of Oatman, but the town was rebuilt. 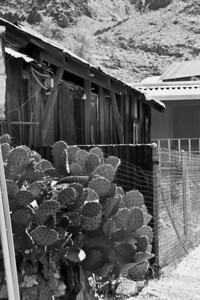 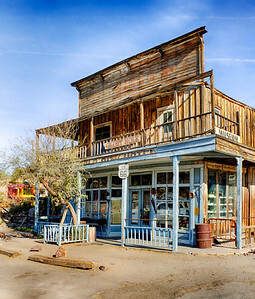 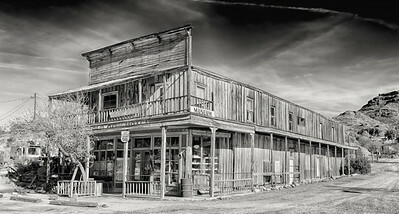 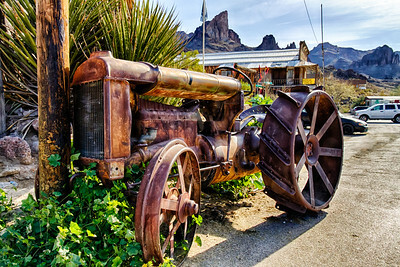 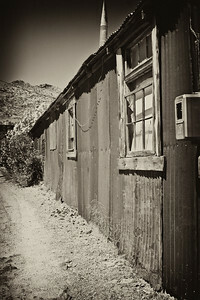 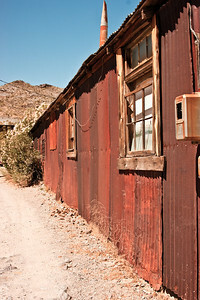 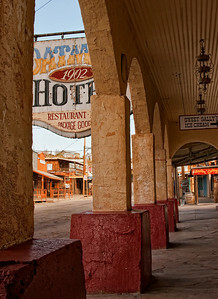 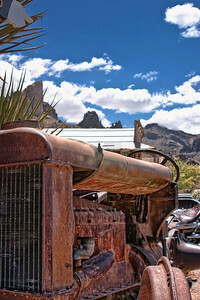 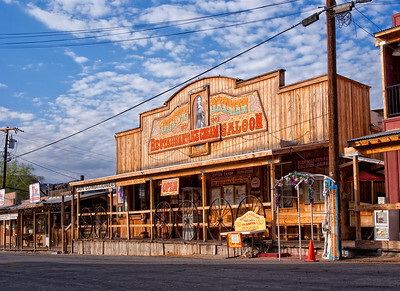 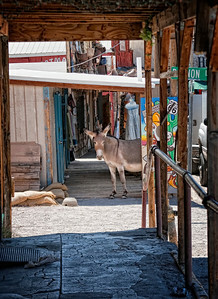 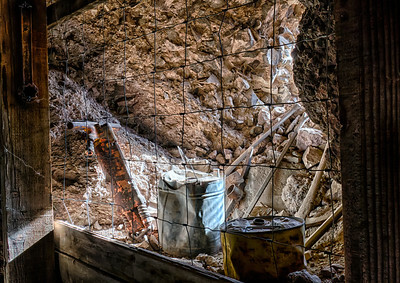 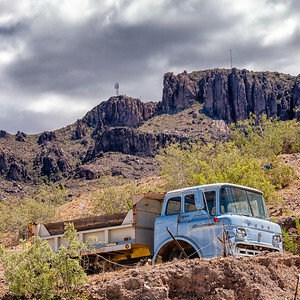 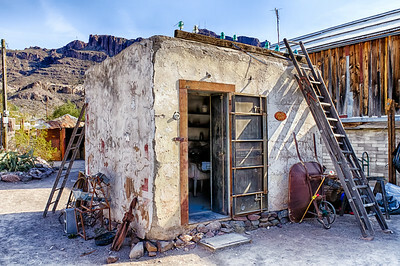 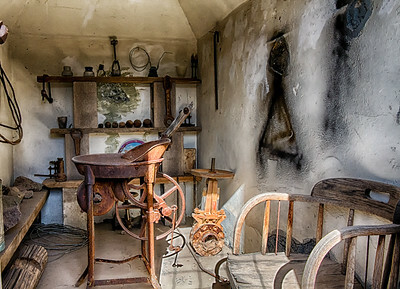 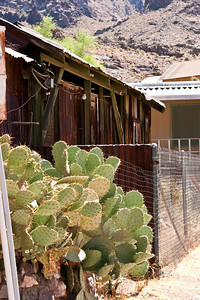 Mining was somewhat sporadic through the next forty years, and Oatman still survives today as a tourist location.